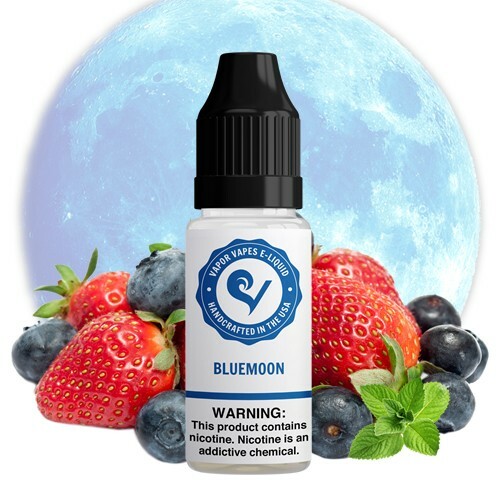 Bluemoon E-Juice is a berry vape that’s cool, sweet, and revitalizing. 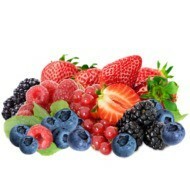 It has the great taste of strawberries and blueberries that’s met with chilled menthol. Bluemoon rises at sun fall, giving way to a frosty overcast that sends a tingle down your spine. 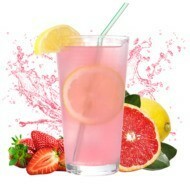 It’s the best e-juice to kick back and relax with, cooling you down after a long day. Enjoy the taste of ripe berries and refreshing menthol with Bluemoon E-Juice. Pros: Wow! 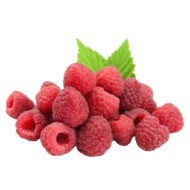 Light, Fresh and Fruity - very refreshing delicious vape - this could become my all time favorite. Has a touch of berry tartness and just enough sweet undertone and when complemented with menthol it's darn near perfect for me. Ordering bigger bottle next time :-) BTW, service from this place is Phenomenal - quick, attentive and highly recommended.